Would you like to have a look at the new PUMA x ALIFE collection? If yes, you need to diarise PUMA’s #FirstThursdays (for everyone in Cape Town) and #SelectSaturdays (for everyone in Joburg). 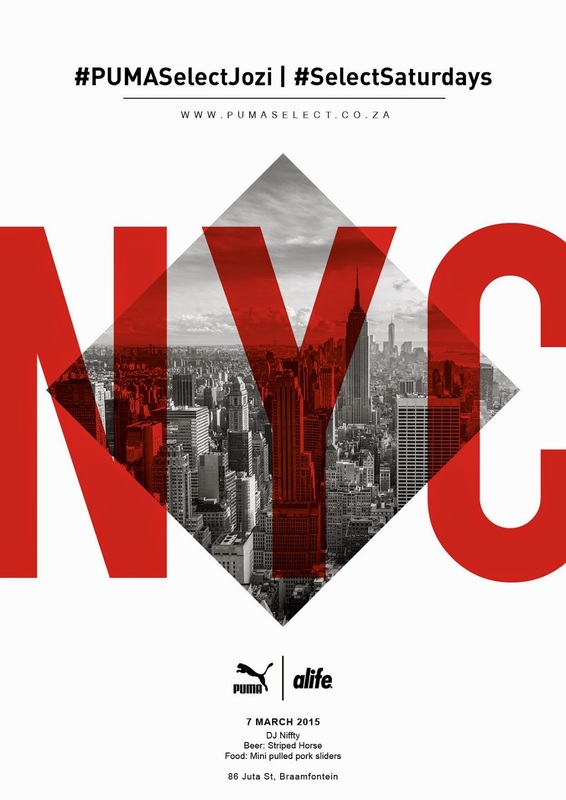 As you know by now, the collection represents the creativity and diversity of New York lifestyle concept ALIFE, while staying true to PUMA’s heritage. On 5 March 2015, PUMA will be involved with #FirstThursdays in Cape Town and provide everyone whom attends with amazing unfiltered beer and mini pulled pork sliders. 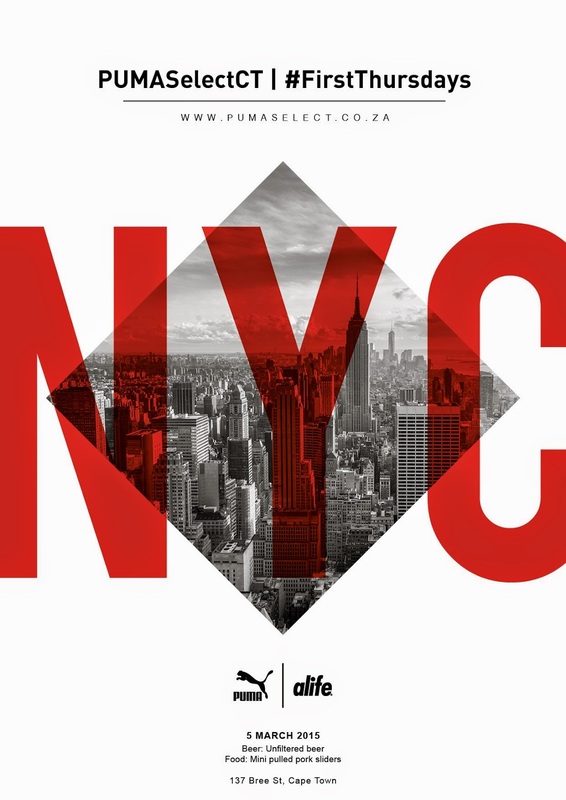 On 7 March 2015, PUMA will be involved with #SelectSaturdays in Joburg. Jo’burgers can expect Striped Horse beer, mini pulled pork sliders, as well DJ Niffty providing the soundtrack for the day.